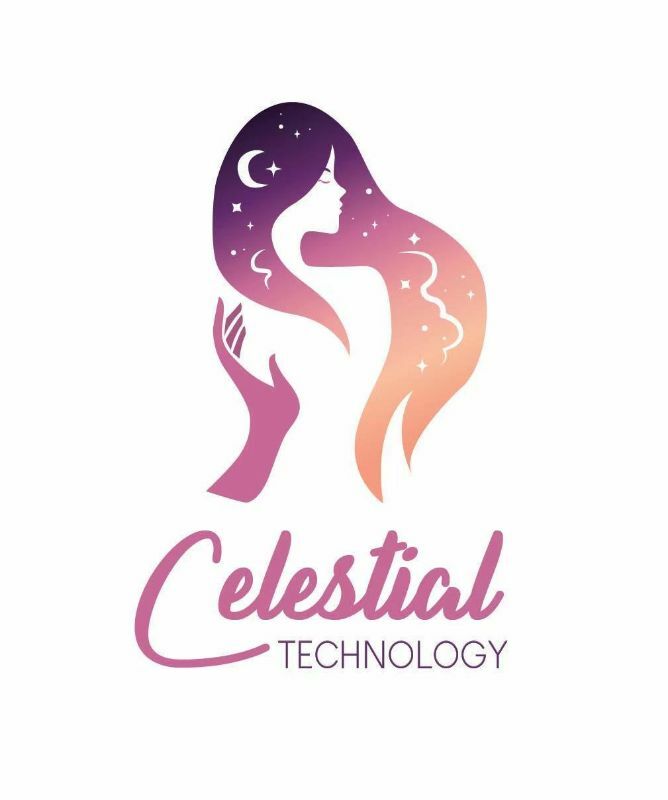 Celestial Technology is a newly established technology company in Australia. Our mobile app has now grown to be marketed in all capital cities in Australia. We have an extensive team of experienced, professional technicians throughout Australia and East Asia who are committed to providing an outstanding Internet service for our clients. •	ensuring personal compliance with all professional standards and reporting requirements. •	Travelling to targeted business stores and convinced our clients to join our mobile app platform. This role will work as part of a team and play an active role in marketing and promotions of Celestia Mobile App and representing Celestial Technology in campaigns, field days, client nights, community events and forms. •	Demonstrate outstanding organisational and communication skills. If the hired person can achieve an outstanding sales result in the first TWO Months, we will offer a FULL-TIME position of Customer Service as an option. The salary package is $55000 to $60000/annum plus super. If you’re someone who can work in a team environment as well as being motivated, self-starter capable of working autonomously then you’ll make a good fit for our team. This is a great opportunity to join a dedicated team, who is passionate about Internet and Technology. Apply now for this unique opportunity! !